For our pet lovers, Union Feed is happy to provide an ever- expanding pet food line with nothing less than natural, hollistic, by-product and filler-free options!!! 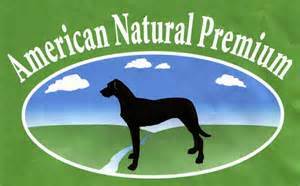 See some of the brands we currently stock or come see us and check out our entire pet food selection. For our nature lovers come check out our supply of bird seeds such as nyjer thistle seed, sunflower seed, safflower seed, and our premium wild bird seed mixes!